LifeWorks will provide tech-based fitness options and mental health training through Generali's wellbeing programme. Generali UK has announced a new partnership with LifeWorks to makes more of its wellbeing services available to employers. The two companies already work together on other products, with LifeWorks providing the employee assistance programme for Generali’s income protection policies. LifeWorks will now be one of the providers on the insurers “wellbeing investment matching” initiative. This links to a range of partners who offer services to employers covering health, money, work and family issues. LifeWorks will offer targeted services for employers, which include reward programes, perks and savings options and physical wellness programmes. This latter includes a web-enabled facility that links together an individual’s various fitness apps and wearables. 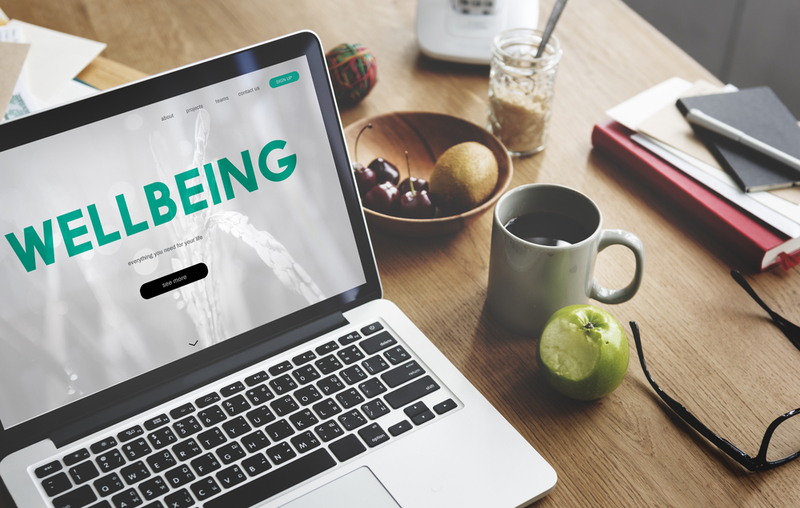 This means that wellness programmes can be specifically tailored to an individual’s needs, with engagement encouraged through targeted push messaging. Additionally, LifeWorks offers crisis support services, mental health training – for both employees and managers – and benefit support. Generali’s existingwellbeing partners include Mental Health at Work, VSP Vision Care, Doctor Care Anywhere, Babylon and Nuffield Health. He adds this is an increasingly important recruitment and retention tool. 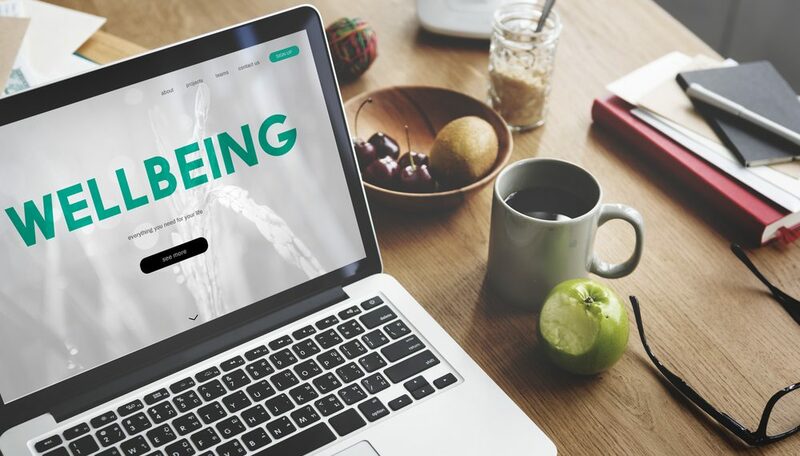 “LifeWorks’ ability to harness leading edge technology to deliver a digital user experience for employees, with a view to improving wellness, is expected to be well received,” he says.